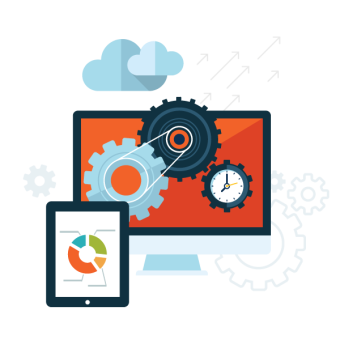 Forming a successful digital marketing strategy relies on a proper analysis of your website and your business. 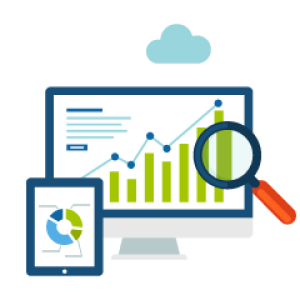 A complete and thorough company analysis and audit contains your website and online campaign's research. This gives all involved a better understanding of the industry you're operating in. It also plainly shows your position currently among the rest of your competitors. A detailed audit points out and smooths over and potential obstacles that could affect the performance and growth of your website. It helps construct a solid foundation for even more advanced online marketing efforts. The full analysis can potentially offer various recommended design improvements, other content marketing critiques, and a solid, consistent plan that meets the needs and goals your business has. All these add up and give you the power to keep improving on your personalized marketing campaigns. We love working closely with you so we can establish goals and set your primary objectives. 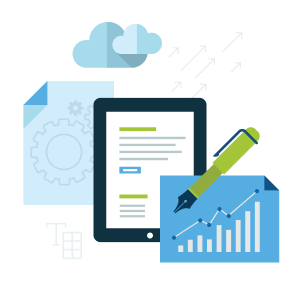 Our specialists have a wide variety of tools, techniques, and critical resources that provide an in-depth analysis of your business, your consumers, and your competition. Once we conclude your analysis we will give you a detailed report with our findings, including definitive recommendations on the next strategies to utilize. The details stated in our reports givers you total transparency and can thus improve your continuous, performance-enhancing strategies. We have the ability to properly plan new projects while simultaneously optimizing behaviors with our state-of-the-art enterprise technologies. Each is personally tailored to our clients business goals and commercial needs. GGG Marketing offers live analytics, market analytics, in-page analytics, smart content auditing, insightful competitor auditing, and consumer auditing. To understand the necessities of your users we design "personas" which seek out what your consumers are looking for, while also ensuring we instill functionality and prioritize your personal strategy for success. We also specialize and make other various features available including: Event tracking, funnel visualization, visitor flow, assisted conversions custom filters, automated tasks, plus many additional services.